AMOSTING RIVAL DARTS, Precision Battling, Freakishly fun! Take our rival ball with you on your battles, start the battling right now. Our uniform shape rival darts allows for more backspin when shoot out. With our refill rival ammo, faster re-loading to get back into the action! Eradicate entire hordes of rivals at one time with these rival refill balls! Hit the streets to wipe out those lurching, staggering rivals. 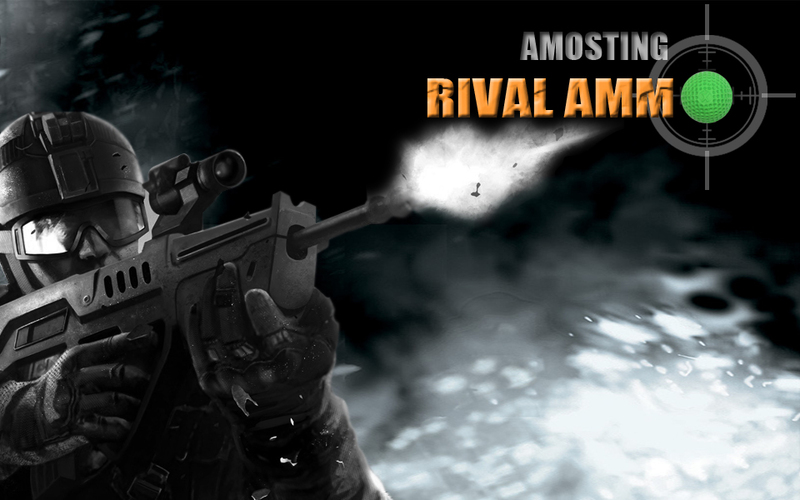 You'll clear the battlefield with our AMOSTING Rival Bullets! Load up all your drums with rival balls, fire up to as many darts without running out of ammo. 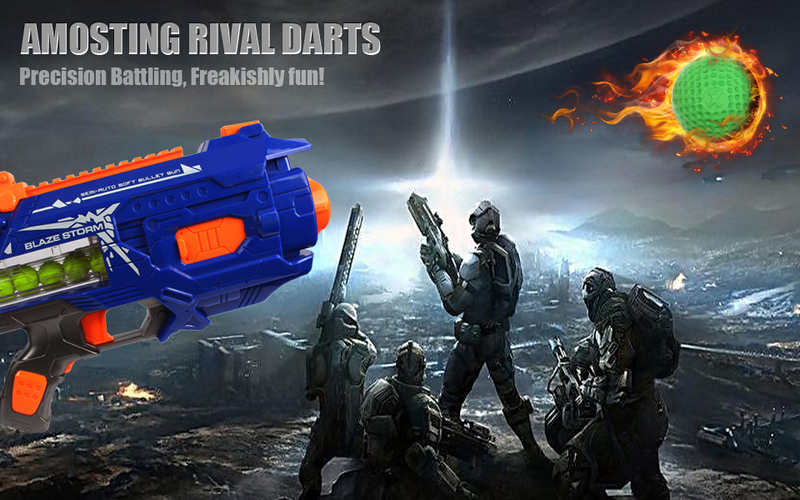 Blast the Enemy with These Awesome Rival Darts!